Our 10 Pound ice bag is ideal for the convenience store or packaged liquor store for re-sale. 100% artesian aquifer water and manufactured on the world’s most advanced ice making system, you simply cannot find a better quality ice at any price. 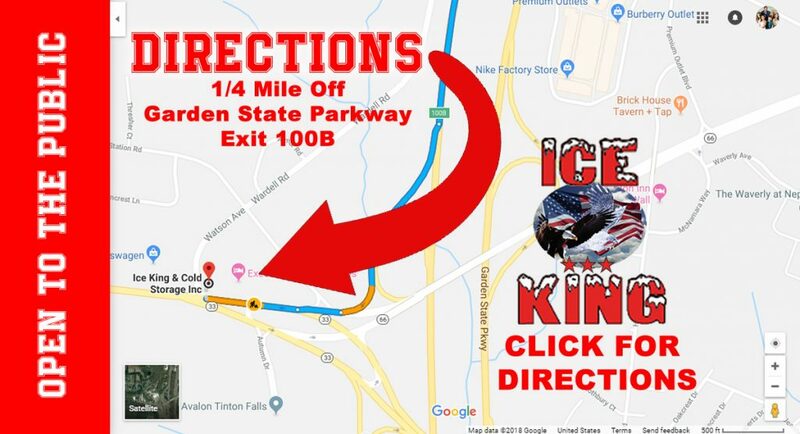 When you want to grab-n-go with the New Jersey’s premium packaged ice, look no futher than Ice King. 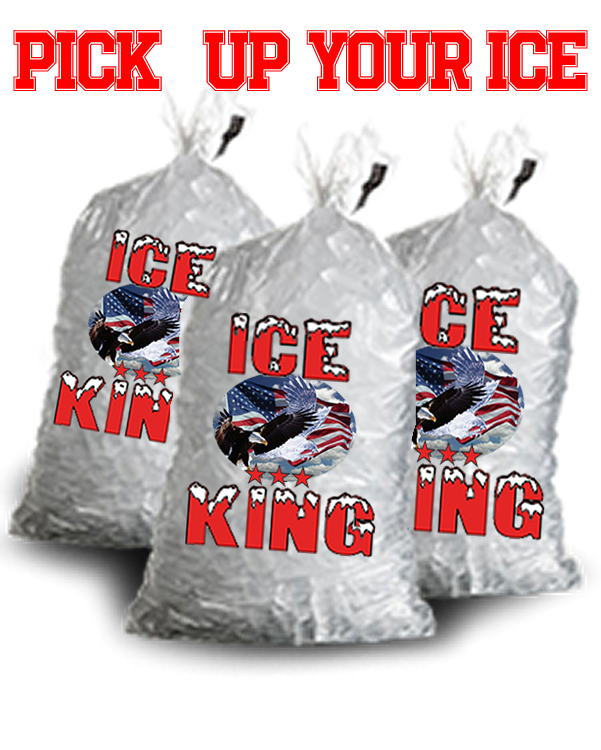 Our crystal clear and pure ice in 20lb bags will make any party, event or barbecue COOL. 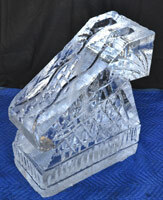 Nothing makes a party quite like a custom ice luge. 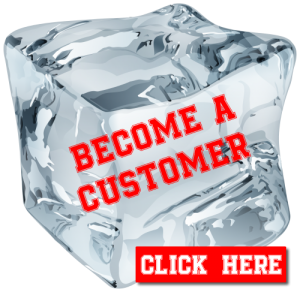 At Ice King and Cold Storage, we have the ability to customize any size and shape ice luge with pre-drilled funnels for simple use. 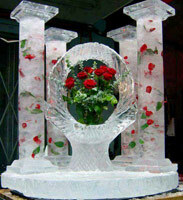 Make any special occasion or business function a smash-hit with a custom ice sculpture. Perfect for weddings, catered events or any other get together, our sculptor, Kevin O’Malley, can create your perfect vision in ice.